First I have to admit that I wasn't really blown away with the Chanel collection for Spring 2013. It seems simular to their other spring collections that have been released so far. But there were 2 things that I was curious about, the Raffinement quad and La Favorite Rouge Allure Velvet lipstick (which I will review another time) which I both got from this collection. For those who don't know, there are 2 version of Chanel quads. The baked European version and the regular powder version that is sold in the USA. I have the baked version of Chanel Enigma and hated it which makes me decide to get the US version to see if it's really that much better. And yes I came to the conclusion it's 1000x better than the baked versions. 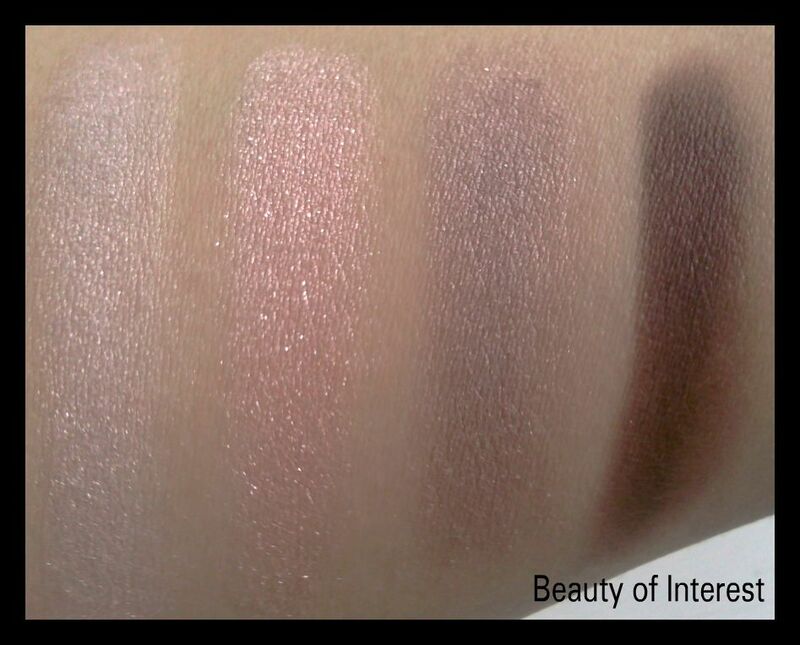 I will swatch both of them to see how they differ in texture and pigmentation at the end of this post. Now about Raffinement, this palette contains the typical Chanel neutral shades with taupes, browns and plums and reminds me a lot of the popular Kaska Beige but not as warm. 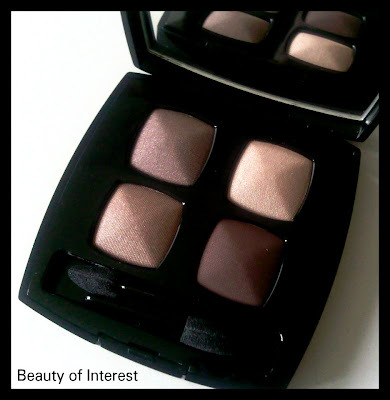 Texture is smooth, buttery and quite pigmented which I didn't really expect. It was almost too powdery and left a bit of a residue when I swatched it. 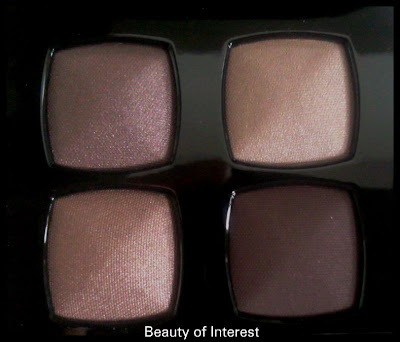 But it applies like a dream and blends heavenly on the eyelids. 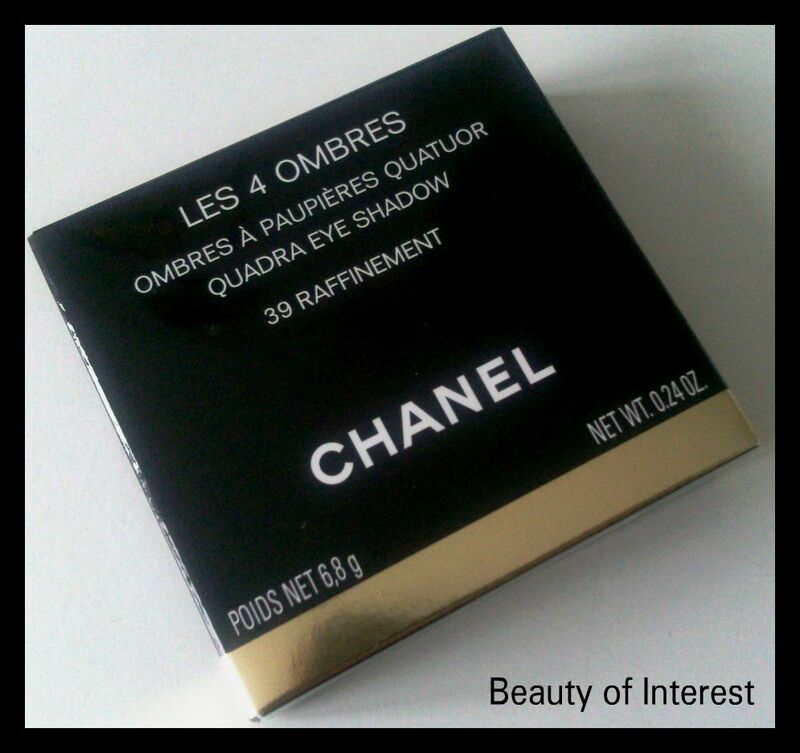 No need to say I'm in love with the US versions of the Chanel quads and will definitely be investing in more of them in the future. 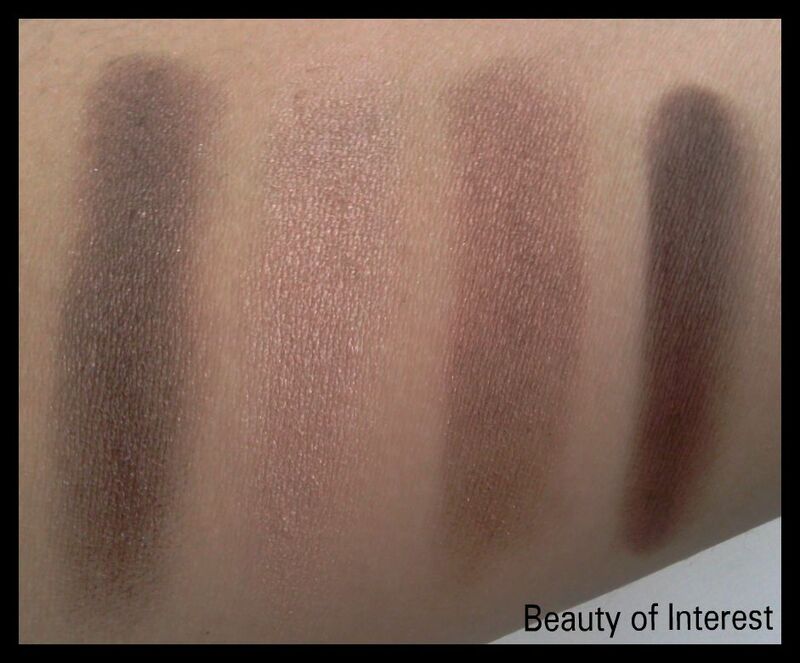 Although it looks dark and warm in the pan, it swatches surprisingly a bit cooler than I expected. 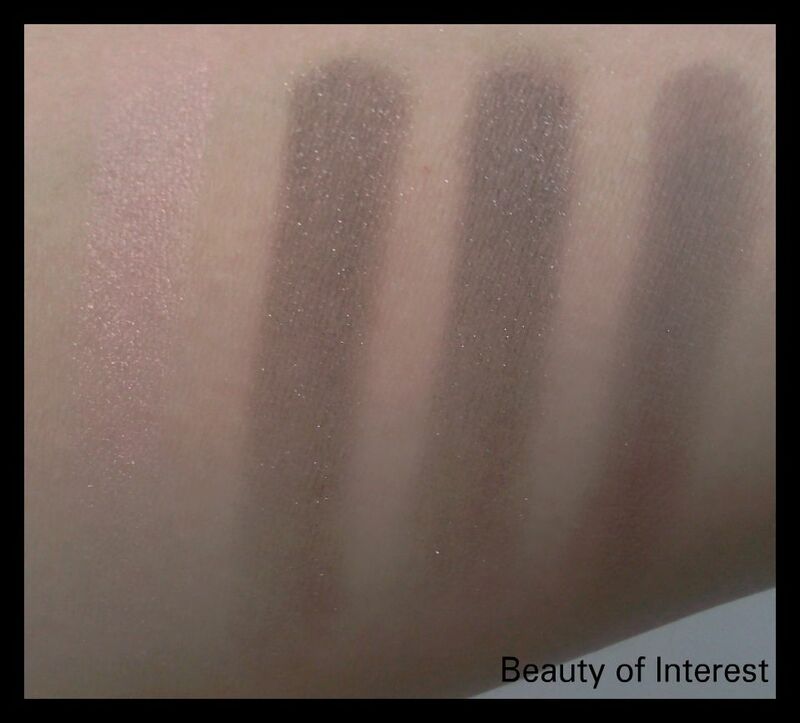 So I made swatches of some other quads that I think would be helpful. One of them is the baked version of the Chanel Enigma quad and the other one will be the Tom Ford Enchanted quad which I heard was kind of simular . 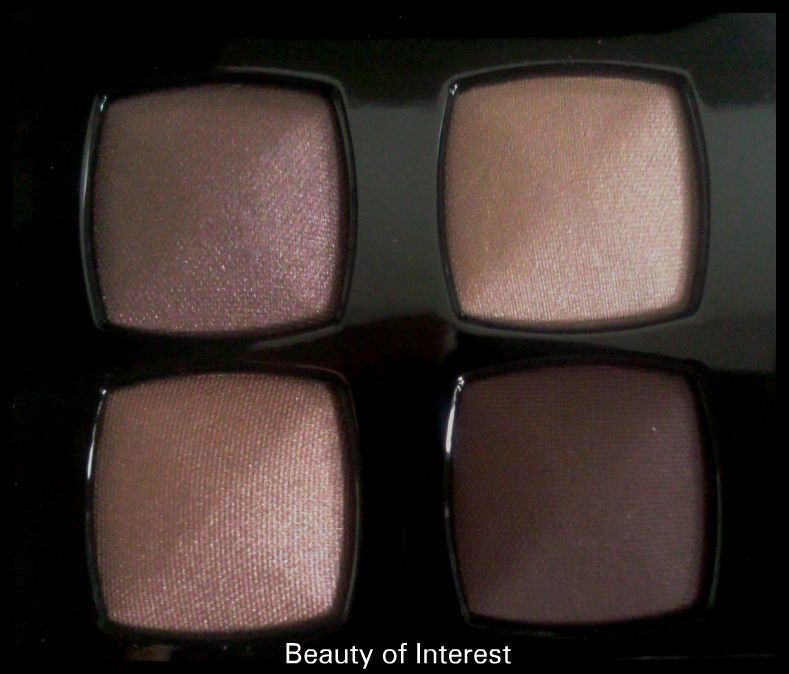 As seen on the pics above, the baked Chanel quads lack pigmentation and the texture is so dry that you really have to pack the colour on your eyelids. But since they are baked, it's possible to use them wet (which I really suggest) to make the colours more vibrant and long lasting. The Tom Ford Enchanted palette is a slightly cooler version of Raffinement although the texture isn't as smooth as the Chanel one. 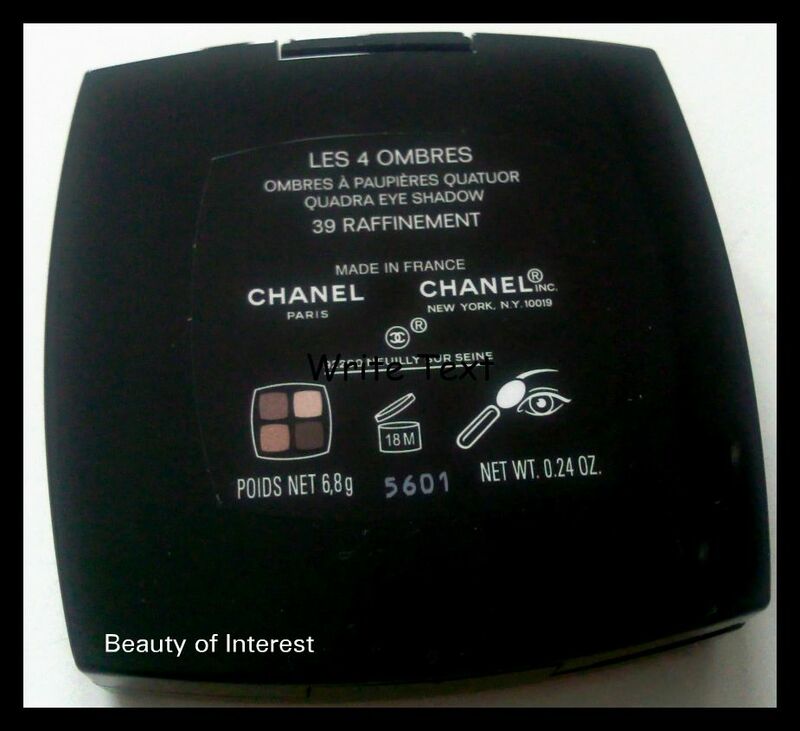 Best part is that Raffinement is not limited edition (thank you Chanel!) and will still be available for those who are thinking of getting this quad at a later date. Chanel Raffinement quad retails for $59 USD/ 49,50 EUR and can be purchased at any Chanel counter and online on their website. OOh! Enchanted looks like a total glitter bomb compared to Raffinement! Raffinement is a perm, right? I recently got a hold of Kaska Beige and I'm so impressed with the quality that I may want to splurge on Raffinement at some point. I'm glad you're enjoying it. So jealous you have Kaska Beige, still looking for that one.